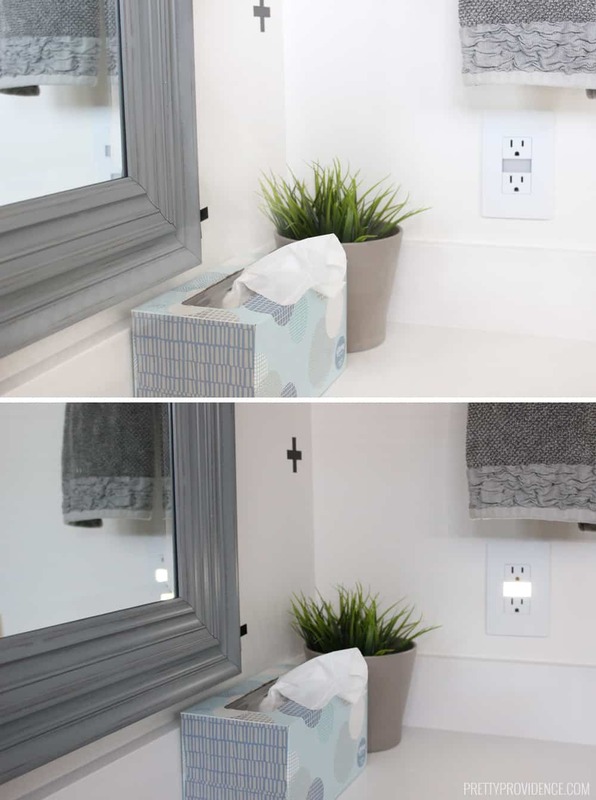 Three electrical outlets that will change your life! 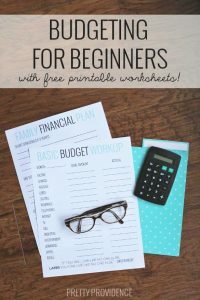 These will save you money, time, and they look beautiful to boot! Definite win/win. As some of you guys know, we built our home a few years ago using a volume home builder! We really loved them, and it was absolutely the most affordable way to go without a doubt. That being said, it’s important to us that our house feels like our home and not a carbon copy of someone else’s. 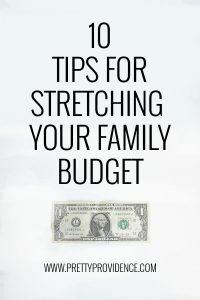 We did a lot of upgrades at the time, but we’ve also made it a goal to do a few home improvement projects each year to help our house feel more custom to us and improve its functionality! Our first project of this year was switching out some of our electrical outlets! You guys… I don’t know where I have been hiding but I seriously had no idea that some of these options even existed! 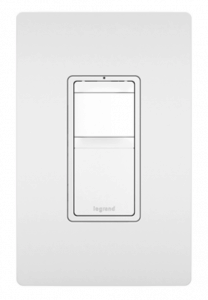 We decided on radiant by Legrand and I have been so impressed with them so far! 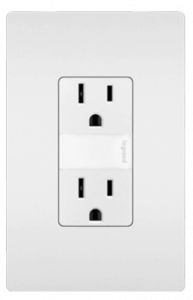 So today I want to share my three favorite outlets we got for our house that I can no longer imagine living without! A huge thanks to Legrand for sponsoring this post! As always, all opinions are 100% my own. Okay these night light outlets are the best. They are so convenient! As you can see, they still have room for two plugs, with the nightlight strip in the middle so you don’t lose any functionality! Plus, it’s automatic, so as soon as it gets light it switches off automatically conserving energy! They give just enough light to see what you need to without blinding you in the middle of the night. 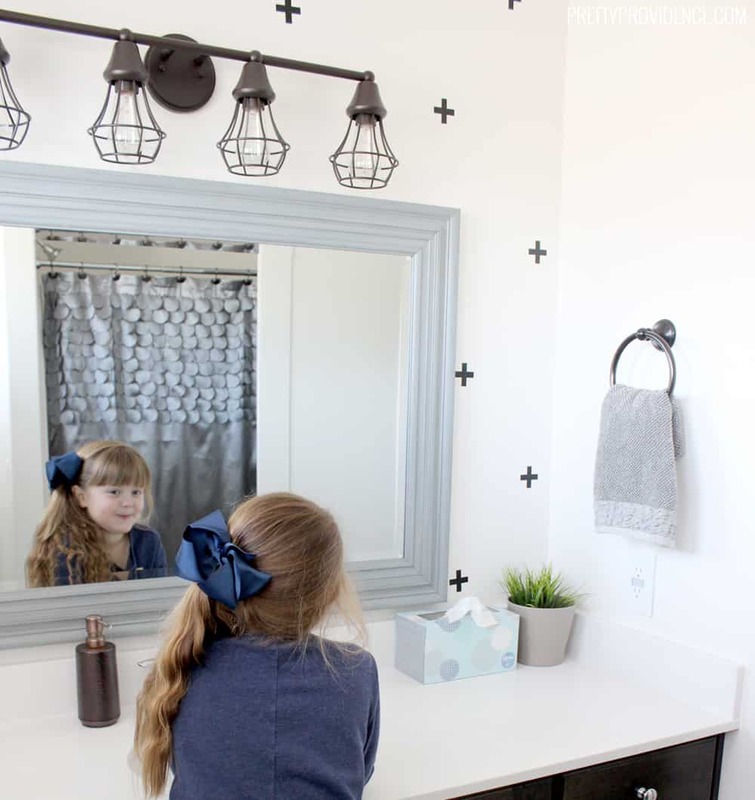 We put ours in all the bathrooms and our little kids rooms and they love them! In today’s world who doesn’t need a few extra USB outlets around?! 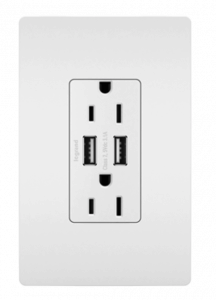 Before we knew about these electrical outlets with USB ports, we had one of those giant plug converters that made one plug into six. It worked okay, but it was a total eyesore! 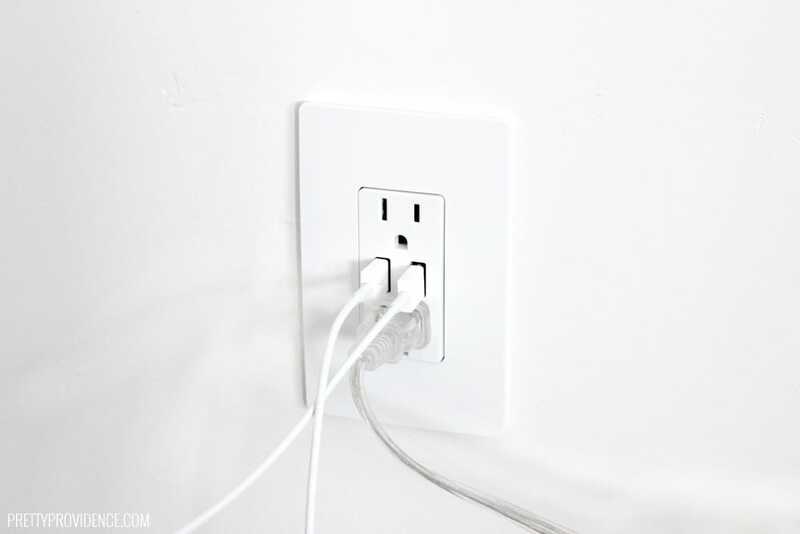 I LOVE how sleek and nice these outlets are. The sharp square design and bright white color fit in perfectly with the more modern vibe of my house, but radiant has all different colors so you are sure to find something that fits your style! 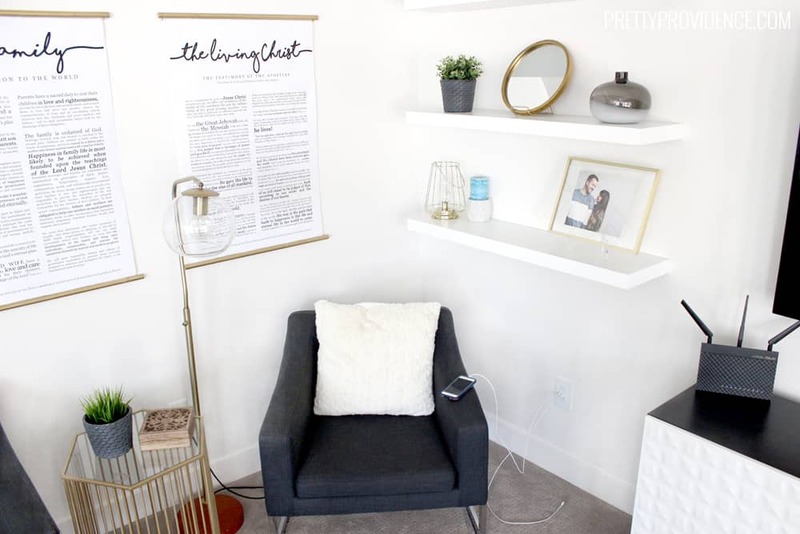 I’ve placed a few of these in my common family areas so we can charge phones or iPads throughout the day, but I also love to have them as the outlets behind my nightstands! It’s so nice to be able to fit the chargers in the usb and still have room for lamps, alexa etc. They are great in bathrooms too! Basically anywhere you have a normal plug these make a great substitution. Okay friends, believe it or not I totally saved the best for last! These vacancy sensor light switches are AMAZING!!! 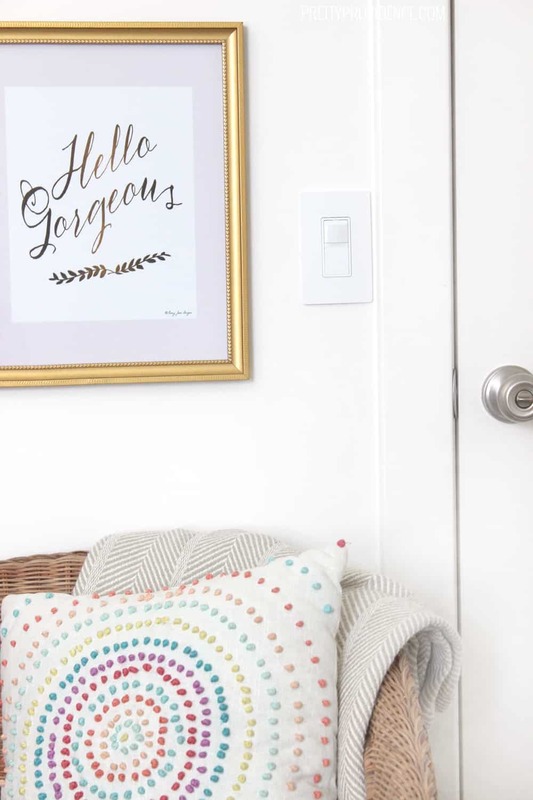 When you enter a room and you want to turn the light on you just push the button, but when adorable little people forget to turn off their lights when they are done reading Pinkalicious and run out the door to school, the light sensor will sense that no one is present in the room and turn off automatically! They have adjustable timers from thirty seconds to thirty minutes. 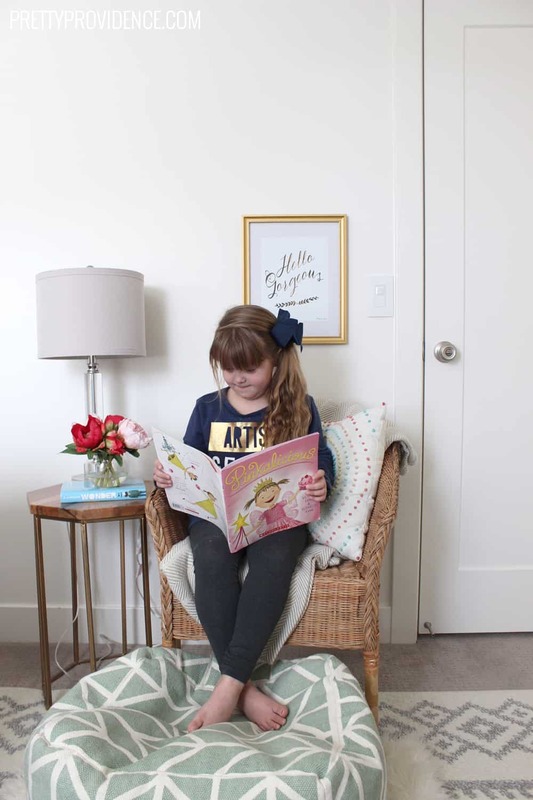 I put them in all my kids bedrooms and I already want to add them to my whole upstairs! 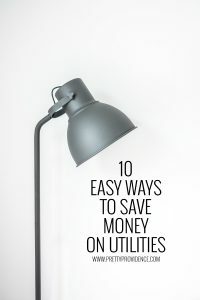 They literally pay for themselves with the money you save on your electric bill. You’re welcome. 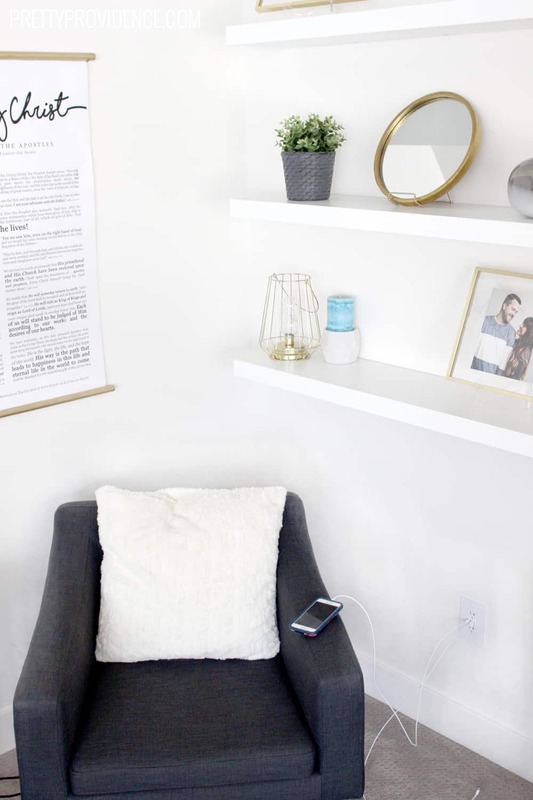 As far as home updates go, switching out your outlets can make a huge impact on the look, feel, and functionality of your home, with a relatively low price tag! If you are hoping to make your house feel more custom, be sure to check out Legrand’s website or shop the links below!